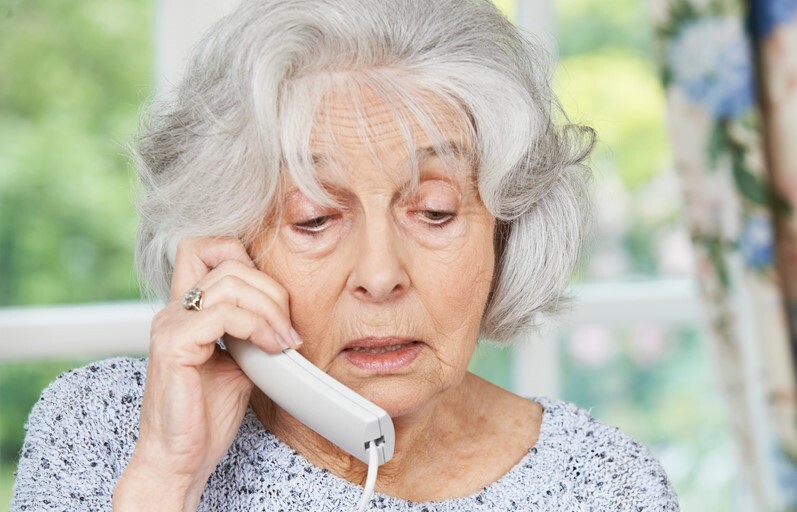 Nationwide, commissioners of insurance departments and state attorneys general are sounding the alert: there’s a new wave of Medicare scams. 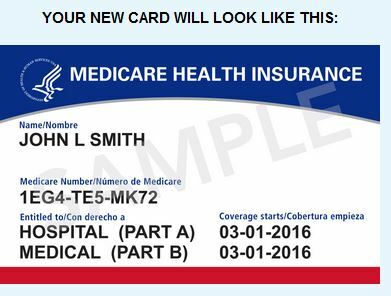 Medicare is issuing new cards to beneficiaries – they started mailing them in April and it will take a year to distribute them all. The purpose of the new cards is to make them more secure and reduce the potential for identity theft by replacing a beneficiary’s Social Security number with a new, secure number. Here’s a picture of what the new card will look like. These cards are issued by mail and they are free. You don’t need to do anything as long as your address is up to date. You can sign up at Medicare.gov to get an alert when your new card is in the mail. If you need to update your mailing address, visit your My Social Security account. Medicare will never call you uninvited and ask you to give us personal or private information to get your new Medicare Number and card. Scam artists may try to get personal information (like your current Medicare Number) by contacting you about your new card. If someone asks you for your information, for money, or threatens to cancel your health benefits if you don’t share your personal information, hang up and call us at 1-800-MEDICARE (1-800-633-4227). Only give personal information like your Medicare Number to doctors, insurers acting on your behalf, or trusted people in the community who work with Medicare like your State Health Insurance Assistance Program (SHIP).